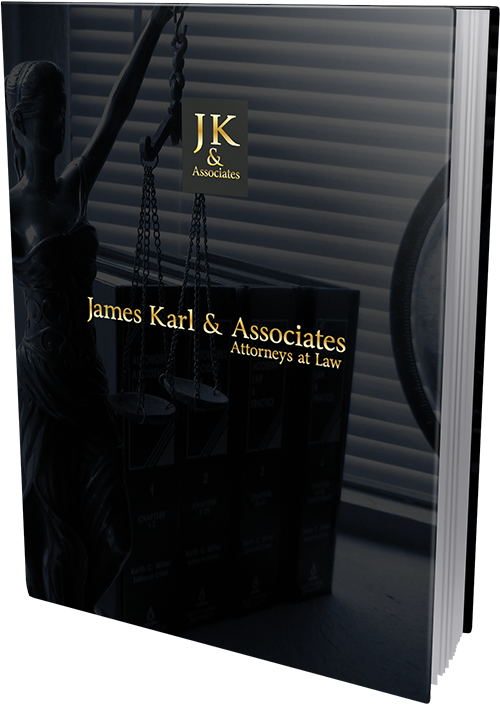 The firm prepares and assists in the proper execution of wills (simple and complex), for clients residing in Florida, New York, Connecticut and Massachusetts. The will is part of an overall estate plan. Although the most recognizable documents to the public, the will can often play a relatively small role in the context of a comprehensive, thought-out estate plan. The content and effect of the will depends entirely upon the goals and objectives of an estate plan. The will is important because it is the principal method by which assets titled in the name of a decedent are transferred upon death. Accordingly, the will expresses the signor’s (donor’s) wishes regarding how assets shall be distributed upon death. It operates much like a power of attorney would during the life of the decedent. The will must be written, signed, and witnessed by two disinterested persons (neither of whom are the notary) and notarized. Both witnesses and the notary must have seen the donor sign the will at the same time in order to be “self-proving” under Florida law. Your will also sets forth the “personal representative” (the “executor” under Florida law) and successor personal representative. You can also provide for a trust which would form or “spring out” upon death and be funded by an inheritance. The trust provisions can be set forth in the will although it is often better to divide the will and trust into two separate documents. In this manner, the will would “pour over” certain or all individually titled assets into the trust to be distributed in connection with the trust provisions. Wills must be probated. This means that your heirs would have to commence a court action (a “probate”) where the will would be authenticated and a personal representative (“executor”) appointed. Florida Law and the Rules of Probate together with the terms of the will shall govern this type of action. If you die without a will, you have died “intestate.” In that case, an intestate court action would direct the distribution of your property and determine the beneficiaries. The court may not rule according to your wishes, so dying intestate is not good for you or your intended beneficiaries. Further, without the guidance of a will, the court would determine the guardian for your minor children or beneficiaries rather than you. After a will goes through probate, the court transfers legal title of property to the beneficiaries. The probate court determines if your will is valid, hears objections to the will, orders that creditors be paid, and supervises the process to assure that remaining property is distributed in accordance with the terms and conditions of the will. The probate process can take several months and the transfer of property can be delayed during the process. On the other hand, assets titled as trustee of a trust established prior to death, are not part of the probate and pass “outside the will” and probate in accordance with the trust terms. The assets properly addressed in a pre-death trust (often called “living trusts”) do not have to be probated and can be transferred without letters of administration issued by the probate court.